3F/A3 Building, Blue Sky Technopart Lougang Rd. The GEARSHINE Co. was founded in 1985, and since then we have devoted our efforts in the design and manufacturing mostly of precision worms and worm set gear drives. At Gearshine we are trying to offer our customers the best quality, design and production of spur, helical, bevel, worms and worm set drives, as well as internal spur and helicatl gears. Our advanced technology, manufacturing methods and experience of over 30 years, coupled with the state-of-the-art measuring and testing instruments and CNC hobbing equipment makes Gearshine the leader in our field. Therefore we can offer to our customers high quality products and at competitive prices. 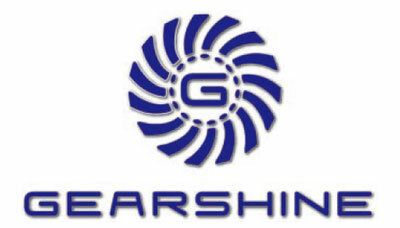 In 2002, Gearshine started another division in designing and developing, as well as assembly, of gear motors, in order to meet the market demands. 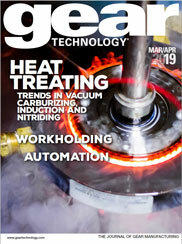 Since then we have developed a complete line of DC gear motors as well as DC planetary type gear motors. Our new product line is widely applied to household appliances, office equipment, healthcare products, medical devices, model toys, automation, automotive, as well as other related products. We employ a well-trained professional team that is working endlessly in R&D, production methods, quality assurance and other areas of manufacturing in order to ensure to our customers that Gearshine will design, produce and deliver quality products on time and at competitive prices. Gearshine welcomes any design and application and will deliver a product to solve your gear problem, even at the most critical and challenging requirements. We cut/hob gears with any material or alloy, including plastic. QUALITY - PERFORMANCE - DELIVERY and above all COMPETITIVE PRICES.